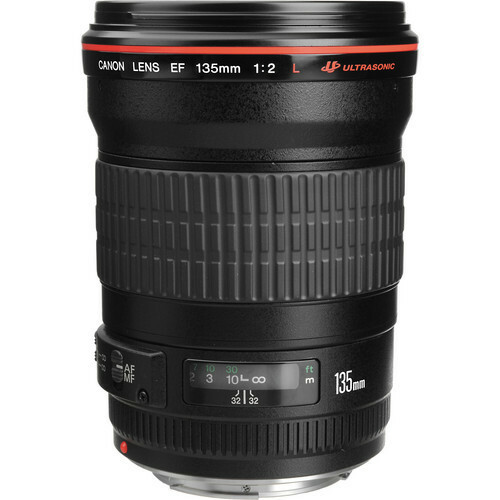 The Canon EF 135mm f/2L USM Lens is designed to meet the needs of a wide range of advanced amateurs and professionals. With its f/2 maximum aperture, it is effective in low light situations and able to obtain shallow depth-of-field with superior background blur. Lens will be supplied with front and back cap and protective lens pouch.